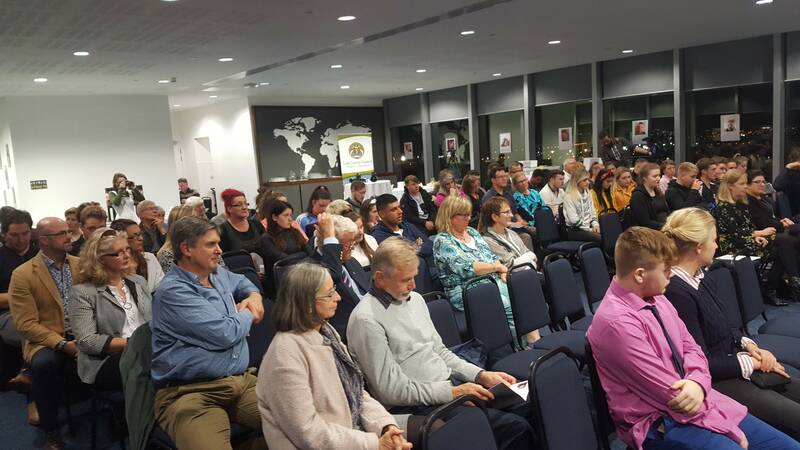 Young people, staff and representatives of YMCA Ireland, YWCA Ireland, partner agencies and funders attended the official launch of the m-power youth project in City of Belfast YMCA. 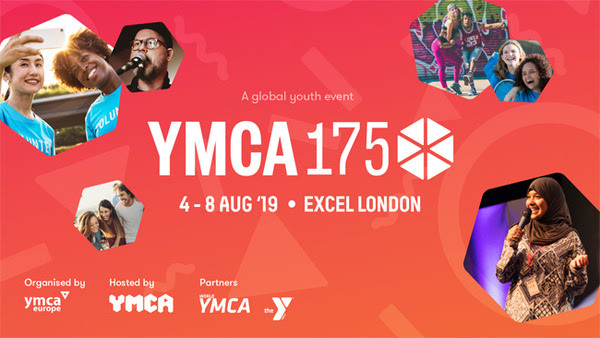 The m-power launch event was part of our celebrations to mark Founder’s Day on 6th June 1844, the date when George Williams established the YMCA in London. 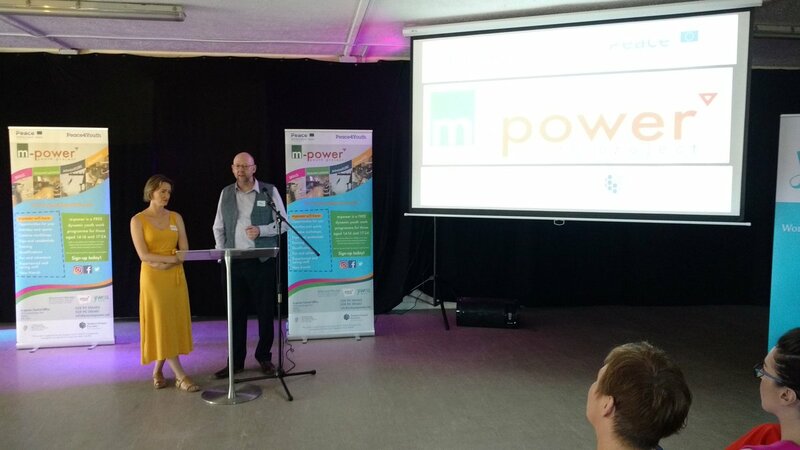 m-power is an innovative, youth-focused project, managed by YMCA Ireland and delivered in partnership with local YMCAs and YWCA Ireland. 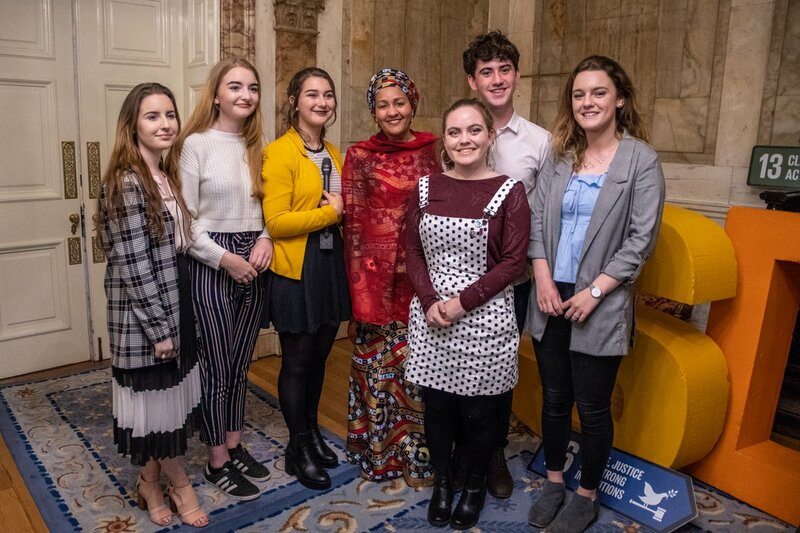 The project, which has received €3.5m funding under the Children and Young People’s objective of the PEACE IV Programme, aims to promote peace and reconciliation in Northern Ireland and the Border Region of Ireland. 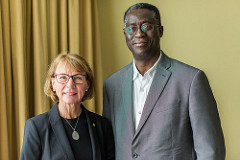 Match-funding for the project has been provided by The Executive Office in Northern Ireland and the Department of Rural and Community Development in Ireland. m-power youth project enables young people, aged 14 to 25 years old, to make positive changes in their lives through participating in personal development, citizenship and community relations programmes. 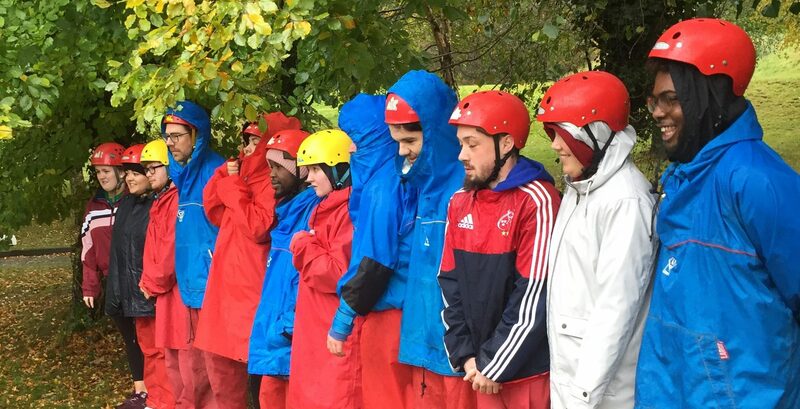 Young people involved on the project will have opportunities to make new friends, enjoy new experiences, develop confidence and gain qualifications. They will also have the opportunity for outdoor learning, facilitated by Greenhill YMCA. m-power aims to make a positive impact and create real change for up to 800 young people over the lifetime of the project. 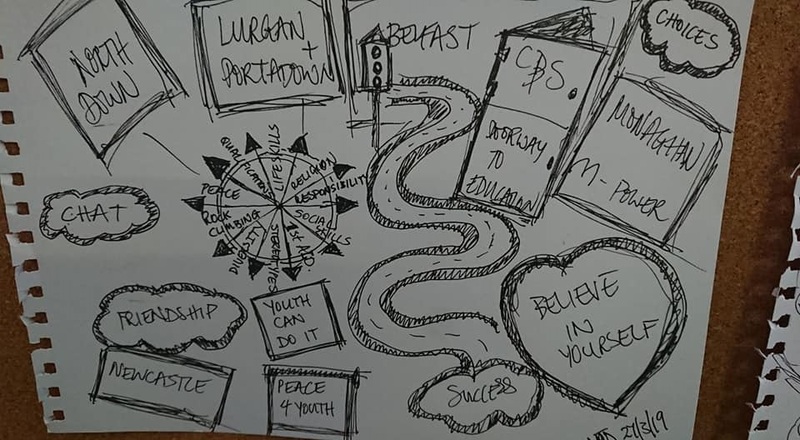 For more information about m-power youth project, visit www.ymcampower.net or contact the m-power project office by telephone (028 9038 6461) or by email (info@ymcampower.net). You can also follow the m-power youth project on Facebook, Twitter or Instagram.